Things are happening and I tell you about them over a few minutes. It's about things happening right now and things happening in a few months. 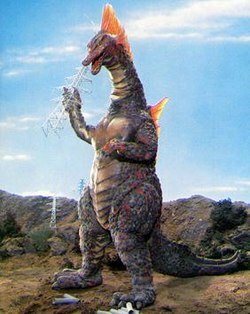 Here is a picture of one of the best giant monsters, enjoy!